The team at Desert Dental Alternatives is proud to serve the greater Rancho Mirage, Palm Springs, and Palm Desert area, giving the people of the region healthy an beautiful smiles. We have a number of ways to accomplish this, including advanced cosmetic dentistry to enhance smile aesthetics and restorative dentistry to improve the health of the teeth and gums. Orthodontic care covers the cosmetic and restorative concerns in many cases, and Invisalign® has become one of the most popular orthodontic treatments of late. Let's take a look at who may be the most ideal candidates for Invisalign®. Invisalign® is a state-of-the-art alternative to the traditional orthodontic treatments of the past. Rather than using the brackets and wires of traditional braces, Invisalign® uses a series of clear plastic aligners that are custom molded to a patient's teeth. Patients wear these aligners for two weeks at a time, with old aligners replaced by new aligners to aid in the gradual improvement of overall tooth alignment. Clear and Virtually Invisible Treatment – Invisalign® aligners are made of a clear and sturdy plastic that is difficult to notice even when people are up close. Ease of Use – Invisalign® aligners are worn for two weeks and replaced. That's all there is to it. Patients will wear their aligners at all times save for when eating, drinking, and cleaning their teeth. Comfort and Convenience – Invisalign® aligners are custom designed and fit snugly around patient's teeth. They can be removed with ease, allowing patients to eat their favorite foods and to brush and floss their teeth without any inconvenience. Good candidates for Invisalign® are people who have crooked teeth that affect the health and appearance of their smiles. They should have a good understanding of the treatment process and be willing to follow instructions to the letter to ensure proper treatment and optimal results. Teenagers are great candidates for Invisalign® treatment. Rather than wearing traditional braces, Invisalign® gives young patients great smiles without making them feel self-conscious. For prom, class photos, and high school sports, the Invisalign® aligners can be removed as needed. Adults are especially great candidates for Invisalign®. There's an unnecessary stigma around adult braces, and Invisalign® can get you around that. It's an especially good option to consider if you are the public face of a company and may be self-conscious about braces affecting your career or social life. In many cases, people who suffer from malocclusion that can be treated with traditional braces are good candidates for Invisalign®. More complicated issues regarding the position of the jaw and the alignment of the jaw joint may require more advanced orthodontic care. This can be discussed as part of the consultation process. 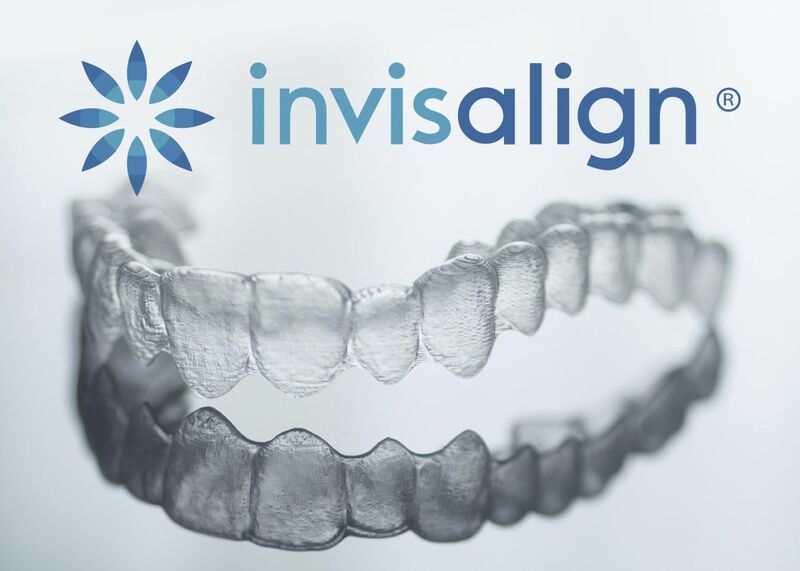 For more information about Invisalign® and how it can enhance the appearance and health of your smile, be sure to contact our advanced dental care center today. The entire team at Desert Dental Alternatives will work with you to enhance the beauty of your smile.